We had a lot of fun creating this reading list of conflict resolution books for our amazing readers at Everyday Power Blog. Reading these type of books is imperative being the society we live in. 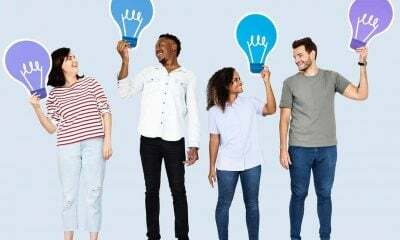 Where you tend to have people from all backgrounds, cultures, economic levels, with different personalities, upbringings, you want to discover ways to communicate effectively and to bridge the gap. 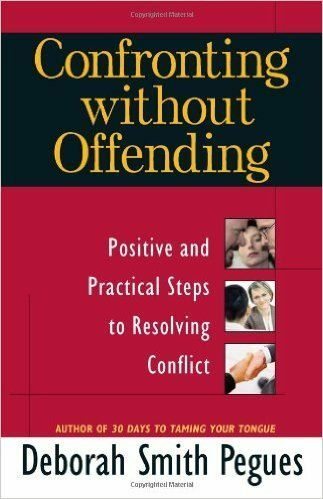 Conflict resolution books give you a powerful way to not only accomplish that goal, but in a manner that does not offend. Reading these type of books is important because it assists you when being placed in a leadership or management role. It helps you to put out the flames before they turn into a burning massive fire. Reading these type of books teaches you how to communicate more effectively. 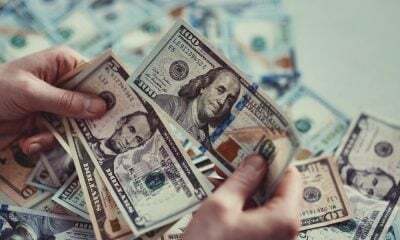 It can not only help you in business but they provide tools all the way down to the next door neighbor who’s tree branches are hanging in your yard and about to impede your roof. It guides you in sharing with caring. (This book is really, really, good! 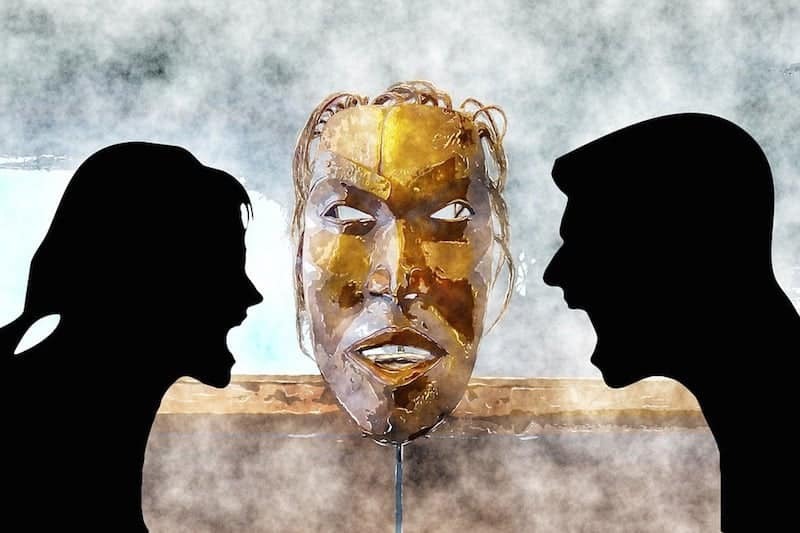 It gives several practical and simple steps to resolving conflict and bringing it to a resolution. Her book shows how to approach difficult situations for relationships to be strengthened rather than broken. 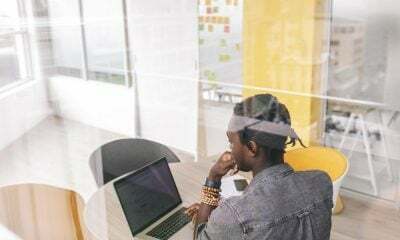 Meeting face-to-face to resolve an issue is difficult, but Pegues makes it easier by revealing how to avoid complications, sharing examples of good communication, and offering specific steps for dealing with conflicts. ). This book is truly dynamic and I would recommend it over and over again! 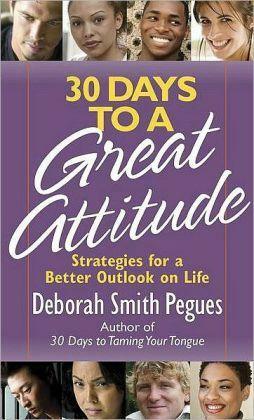 (In this book, Deborah takes you through steps to not only resolve the conflict but forgive those involved. 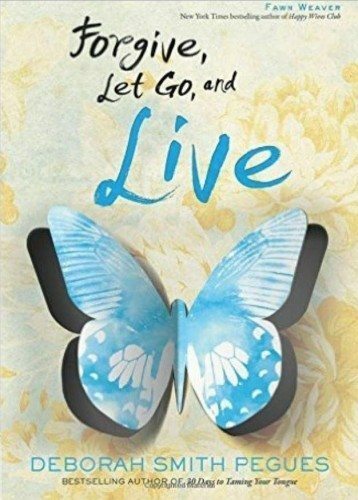 If you’ve been wounded by another, this book will empower you to find joy, freedom, and peace as you let go of your desire to avenge the wrong and make a commitment to release the offender from his debt. 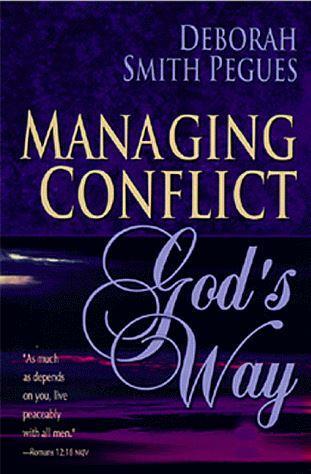 Managing Conflict God’s Way is an easy to read, on how to deal with conflicts and offenses in a direct but non-offensive manner. A refreshing, non-traditional approach to achieving unity keeps the reader turning the pages as the author puts forth the steps to an effective confrontation and gives sound advice for tailoring the encounter to the offender’s personality. From the many cited examples of conflicts and the lessons learned, the reader will find that he will be able to restore harmony to even the most troubled situations at home, work and play. 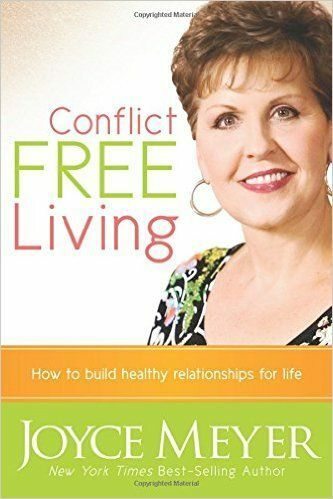 New York Times best-selling author Joyce Meyer wants you to know that conflict free living is possible! In Conflict-Free Living she weaves together personal experiences with solid instruction from the Bible. In her unique style she demonstrates clearly how you can experience healthy, happy relationships in your own life. 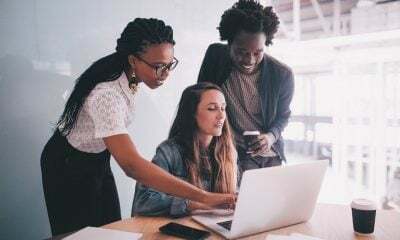 Certified behavioral consultant Deborah Pegues knows how easily a slip of the tongue can cause problems in personal and business relationships. 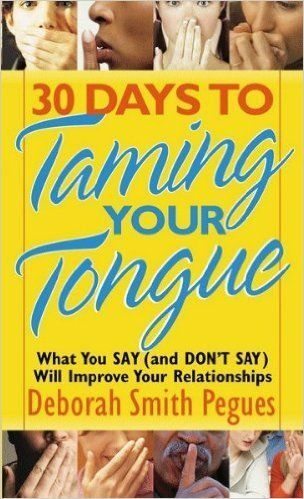 This is why she wrote the popular 30 Days to Taming Your Tongue (Over 1 million copies sold). 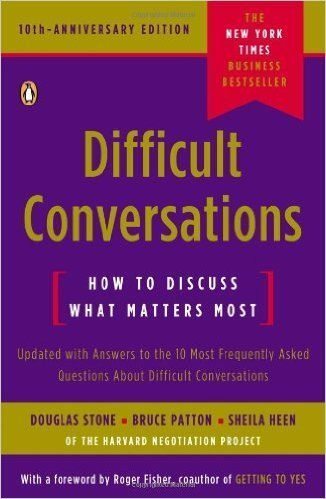 It is one of the best books I’ve ever read on resolving conflict, starting with what comes out of my mouth! The book is so good! I highly recommend it! 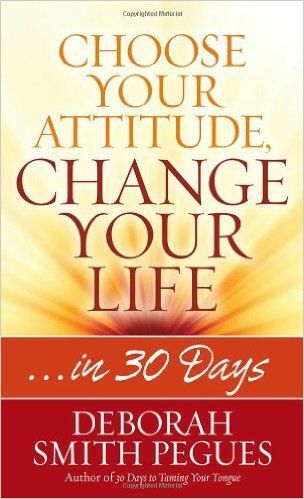 In Choose Your Attitude, Change Your Life, Deborah explores the root causes of 30 negative attitudes, their impact on your life and relationships, and how you can learn to think positively instead. As a result, she helps you recognize and conquer counterproductive behaviors, such as criticizing the choices others make, being inflexible, and being indifferent to the needs of others. 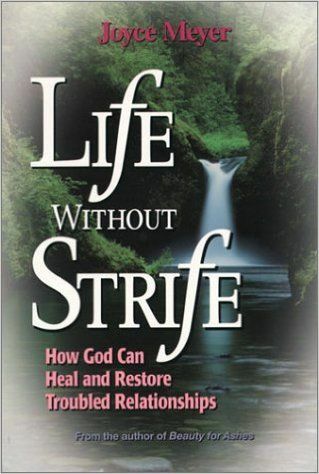 LIFE WITHOUT STRIFEJoyce anchors you through conflict resolution showing you that it does not have to destroy your marriage, family, friendships or any relationships. In this book Deborah discusses how you may be in conflict because of a wrong attitude which may be derailing your personal and professional relationships. Which conflict resolution books will you add to your reading list? What other conflict management books would you add to the list? Read more amazing books on conflict resolution here.